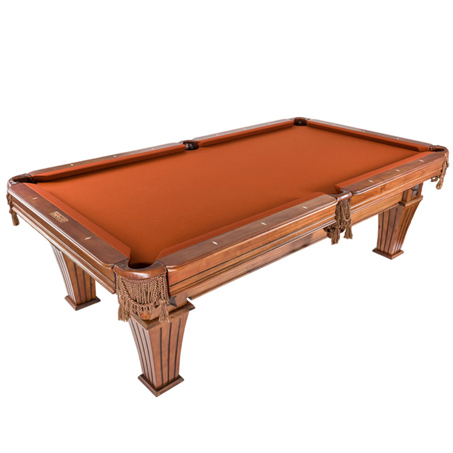 ​The Imperial 7 Foot Shadow Pool Table offers high quality at an affordable price, featuring a 1'' backed Brazilian slate, leather pockets and full profile K66 master speed cushions. 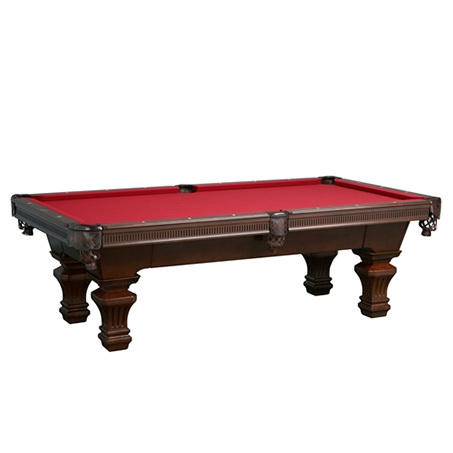 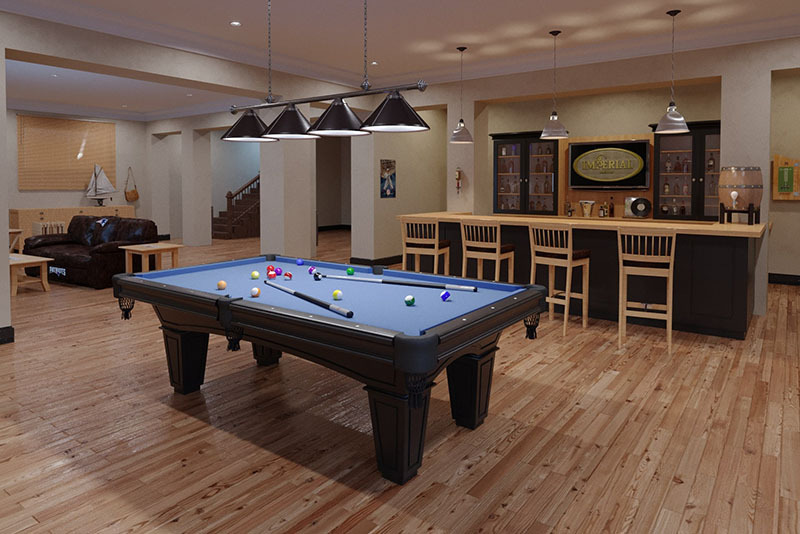 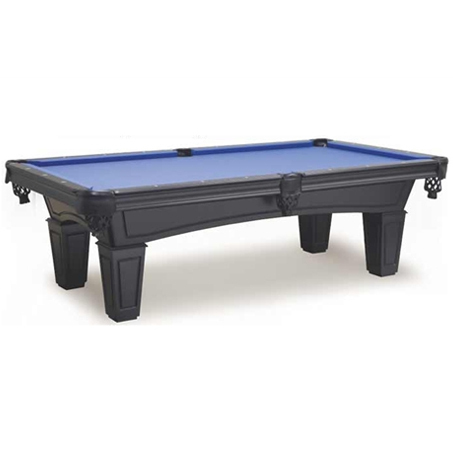 The features make this billiards table a stylish and durable investment. 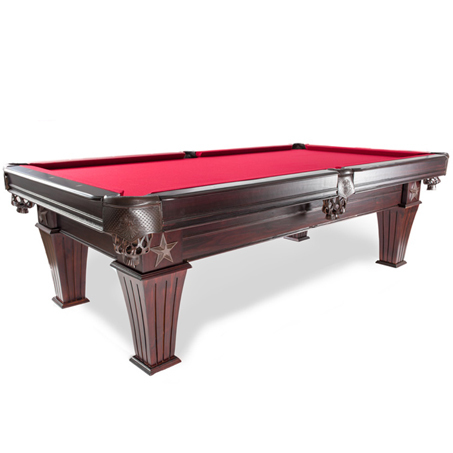 With a taper leg, arch body and matte black finish, the Imperial Shadow Pool Table makes an ideal addition to any home game room.